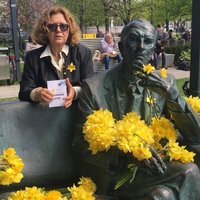 The award-winning documentary Karski & The Lords of Humanity by Slawomir Grunberg has been recently shown in San Jose, Costa Rica and in Los Angeles. 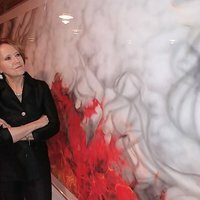 Polish-American artist, Anna VanMatre, who befriended Karski in late 1990’s, talks to JKEF about her installation devoted to Karski. 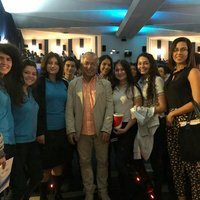 It is on display at Int’l Youth Meeting Ctr. in Oswiecim/Auschwitz. 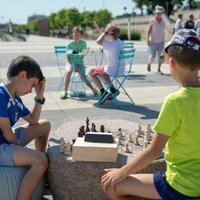 Karski's passion for chess is being recognized through a chess project created by the City of Warsaw and initiated on the Karski Boulevard. 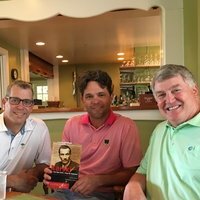 A former student of Dr. Jan Karski hosted a book club meeting devoted to Karski biography "How One Man Tried to Stop the Holocaust" by E. Thomas Wood and Stanislaw M. Jankowski. 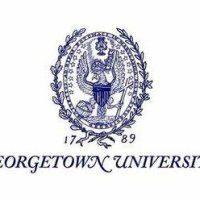 The Jan Karski Educational Foundation invites all qualifying candidates to apply for the 2018 Georgetown Leadership Seminar at Georgetown University’s Edmund A. Walsh School of Foreign Service. 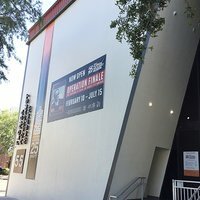 A presentation about Karski given by the Jan Karski Educational Foundation at the Florida Holocaust Museum in St. Petersburg, FL inspires teachers from the Tampa area. Commemorations of the 75th anniversary of the Warsaw Ghetto Uprising included the Chairman of the World Jewish Congress and representatives of Fundacja Edukacyjna Jana Karskiego. 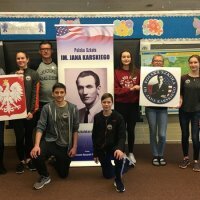 Students and teachers of the Jan Karski Polish School in Palos Heights, IL, celebrate Jan Karski’s birthday.